But Cruz is showing that sentiment among Washington political elites doesn’t necessarily reflect the sentiment outside of Washington. If he goes on to cinch the nomination — a possibility that’s becoming likelier by the day — it won’t be the first time Washington insiders have made a giant analytical error in a presidential primary. 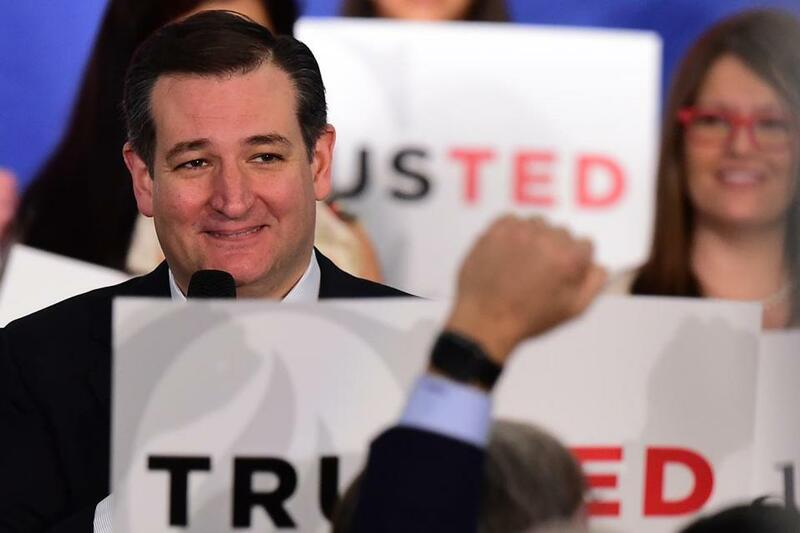 Cruz’s experience in the 2016 primary is almost identical to Hillary Clinton’s in 2008 — only in reverse. Back then, Clinton had just won reelection to a second Senate term from New York, although no one expected her to serve out her tenure. Instead, party leaders in Washington regarded Clinton as the inevitable Democratic nominee and almost certainly the next president. (Party insiders were so sure of this that when I published an Atlantic cover story questioning Clinton’s strength as a presidential candidate, one of her top advisers informed me that I’d ruined my career.) What prompted my skepticism about Clinton was that voters and party officials I’d talked with outside of Washington had clear reservations about her support for the Iraq War and thus about her candidacy. In the end, of course, they wound up supporting what those same insiders considered the no-hope candidacy of Barack Obama. When Cruz declared he was running for president last year, he was as unpopular in Washington as Clinton was popular at the outset of her first run. The certainty about their respective prospects was also about the same — Jeb Bush was the candidate whom Washington insiders expected to win the GOP nomination this cycle; Cruz was regarded as a fringe candidate of the far right. But as they often do in politics, events have a way of interfering with our preconceptions. Bush flopped, and, until recently, Trump looked like the strongest candidate in the field. “Trump, in a funny way, has normalized Ted Cruz,” former house speaker Newt Gingrich said after Wisconsin. Even so, Trump’s emergence as the GOP front-runner hasn’t caused much of a thaw in the way Washington Republicans feel about Cruz, even as the prospect of Trump atop the ticket terrifies them. In the end, it may not matter. If Trump can’t secure the 1,237 delegates necessary to win the nomination by June 7, Republicans will probably head to an open convention in July. Trump will start out in the lead, but after the first ballot, many of his delegates will be free to support another candidate. Were the candidate to be chosen by Washington Republicans, it would almost certainly be a figure like Bush — or, more likely, House Speaker Paul Ryan. But by and large, these delegates are state and local party officials from around the country who don’t see things the way their counterparts in Washington do. By piling up wins in states like Wisconsin, Cruz gains strength, support, and credibility in the eyes of these Republicans. If Trump comes up short, they’re likely to back Cruz and deliver the same kind of rebuke to their party’s Washington establishment as Democrats did by choosing Obama eight years ago.